Leaving a gift to St Nicholas Hospice Care in your Will – however large or small – could help to secure the future availability of hospice care for your children, your children’s children, and for their friends and neighbours. Walk with us at Girls Night Out, the sponsored walk for women. This year’s walk takes place on Saturday, 14 September. 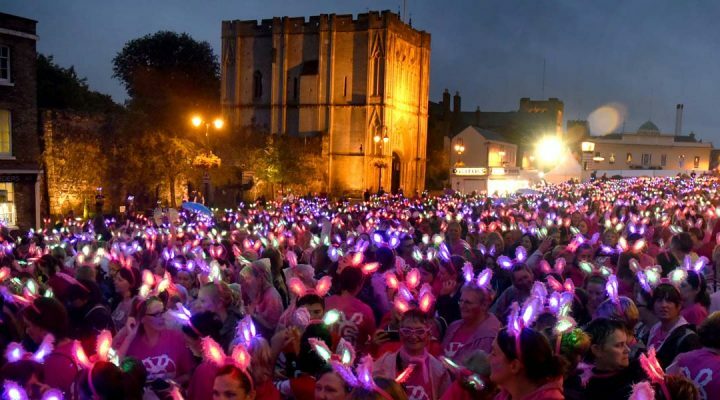 You’ll be able to join thousands of others as they don their pyjamas, a pair of glowing bunny ears and a huge smile and walk 11.2 or six miles through Bury St Edmunds. 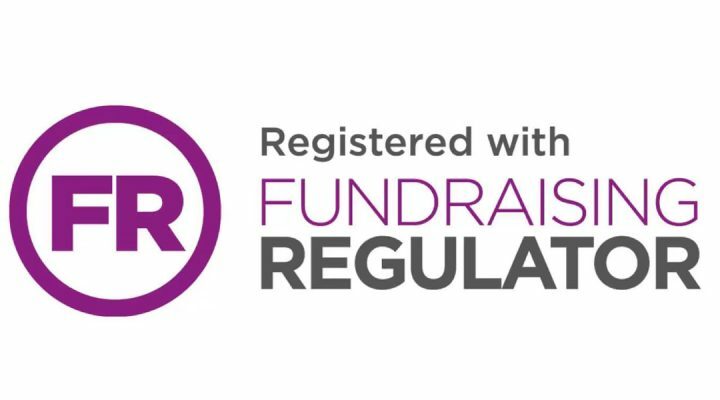 We are committed to ensuring our fundraising is legal, open, honest and respectful. 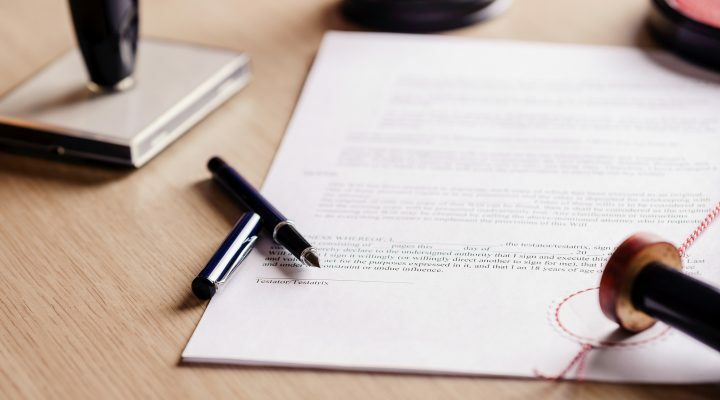 If you would like to learn more about our St Nicholas Hospice Care’s policies you can read more in our terms and conditions.